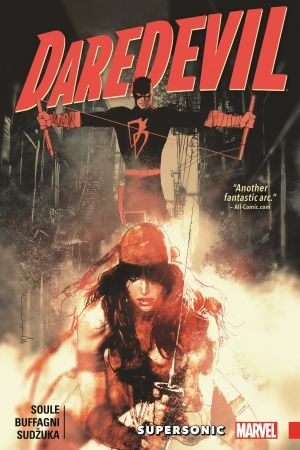 Matt Murdock is back in his old stomping grounds of New York City, and somehow he has managed to hide his secret identity from the world once again. But there are some parts of his past that Matt can never escape. Ghosts like the first woman he ever loved and lost. Now, Elektra Natchios is back in the Big Apple and she's got a deadly score to settle with the Man Without Fear! This will be far from a happy reunion, as Hell's Kitchen knows no fury like an assassin scorned. 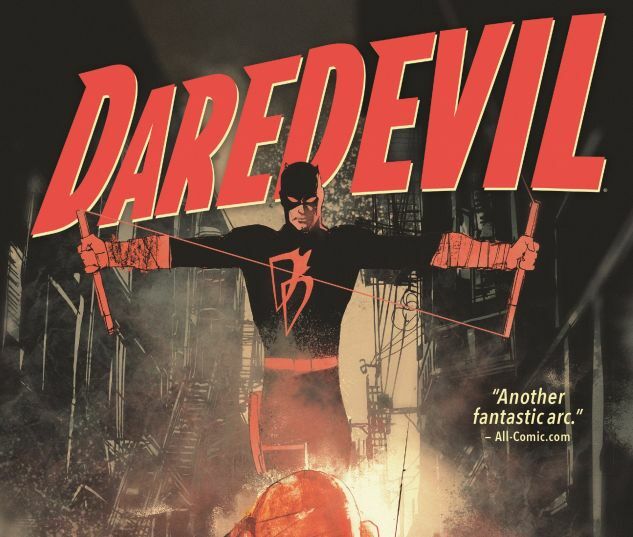 Daredevil's dark new direction continues! COLLECTING: DAREDEVIL #6-9, Annual #1.